I’ve long maintained that learning how to feed fish is something that many fish keepers will struggle with. Finding that balance in feeding requires time and patience. We all strive to give not too much, not too little, the best nutritional value at the right time of the year, and at the right time during the fish’s life. Feeding your fish could be an art as much as it is a science. So, how about some tips from an expert on this topic. 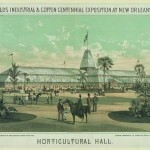 The LOVE YOUR POND Blog is happy to present an LYP guest blogger, Ryan, from koibids.com. 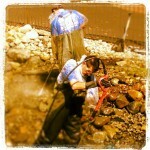 Ryan is sharing some “Guidelines on Koi Friendly Feeding”. END OF SEASON KOI FEEDINGS. LET THEM EAT! 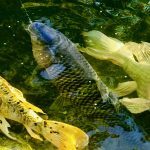 By: Mike Gannon | Posted On: September 28th, 2017 | 2 Comments on END OF SEASON KOI FEEDINGS. LET THEM EAT! 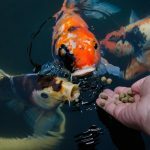 Hey pond keepers, koi keepers, water gardeners, and the aquatically obsessed; as the pond season is waning into colder times we have to be pretty mindful of how we are feeding our koi and goldfish. 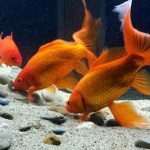 There are plenty of foods out there that are formulated for late season feedings and low temperature foods as well, and if you are inclined to do so, those foods should be offered to your koi and goldfish around this time of year. Some of us may want to use up what is left of our Summer staple and that is just fine to do as well. 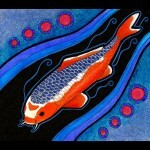 Whatever you are feeding your koi and goldfish this time of year is your prerogative, all I ask of you is LET THEM EAT! 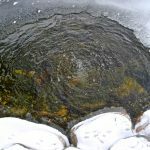 Many New Jersey pond owners are wondering what to do for a koi pond or water garden during Spring, around this time of Winter. As grey Winter days lengthen and brighten with most of the cold solidly behind us, New Jersey pond keepers start thinking toward Spring. 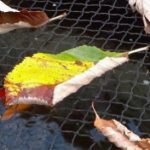 The seasonal dynamics and beauty of pond keeping are just one of the many reasons to take up the enjoyment of being a koi pond water garden keeper. 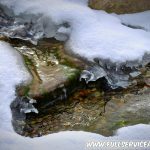 Each season brings with it a new pond keeping experience. Winter pond keeping holds a unique charm.